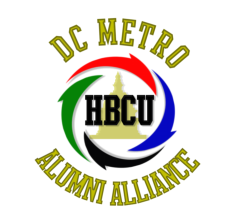 Affiliated Member of the DC Metro HBCU Alumni Alliance, Inc.
"Helping students produce their very best." Welcome to the on-line home of Alcorn State University Alumni Association of Washington, DC Metropolitan Area, Inc. a 501(c) (3) Non-Profit Charitable Organization. Proud to have served the alumni, community, and the students in the Washington, DC Metropolitan area for more than 30 years with an excellent reputation for providing financial assistance to students. The ASU alumni association of Washington, DC continues to seek corporate donations to support our many scholarship programs to serve the financial need of the students in the greater Washington, DC metropolitan area. We are an organization that focuses on producing outstanding results and helping students produce their very best! 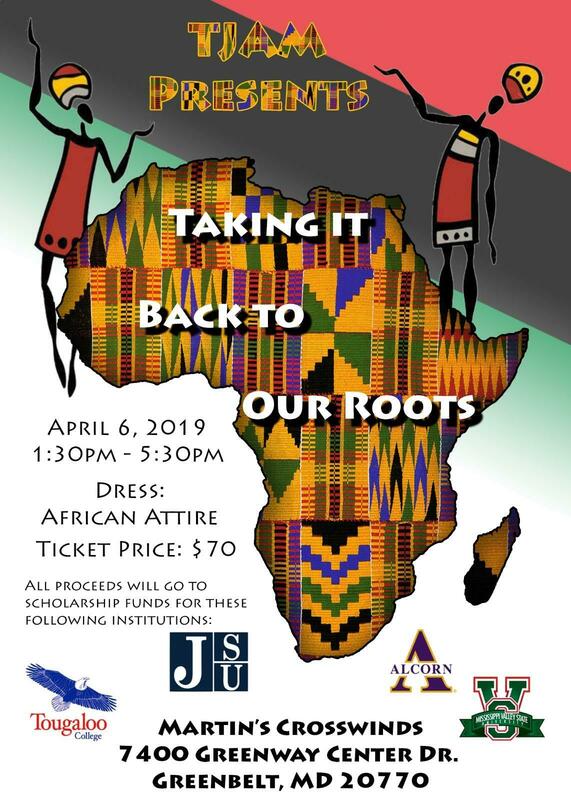 We invite all Alcornites on the East Coast of the United States to join us. We are here to support you and Alcorn State University. The chapter meets on the 2nd Saturday of each month at Peoples Congressional Church 4704 13th Street, NW, Washington, DC from 2:00 to 4:00 P.M.
For information on attending one of our meetings, please contact Sam Washington at samuelwashingtonjr@msn.com All alumni are welcome to attend and participate. 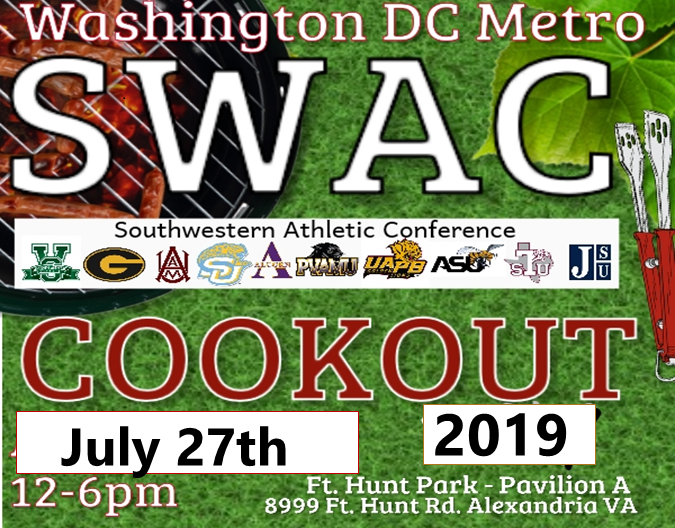 Our mission is to serve as the liaison between the Alcorn State University National Alumni Association and Alcorn State University, to promote recruiting through supplemental scholarships and to encourage donations to the university. We are pleased to congratulate our 2018 scholars at our annual Scholarship Reception. These future Alcornites from the Washington DC area are some of the best and brightest and we are honored to be able to help them achieve their dreams of being a college graduate. Visit our photo album to see some of the activities we engage in through the year.